It has been a positive start to 2019 for Proserv’s Subsea Controls business unit with the recent delivery of the fifth and sixth upgraded subsea control modules (SCM), including the master control station (MCS) and subsea distribution unit, for Talos Energy. The Houston based firm contracted Proserv to upgrade six existing original equipment manufacturer (OEM) SCMs, build one new Proserv SCM and expand the capabilities of the MCS for both the Typhoon and Boris field redevelopments in the Gulf of Mexico (GoM). 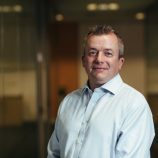 “Talos Energy has become a valued customer for Proserv,” explained Geert Kooi, VP Operations – Subsea Controls, “It started with their confidence in choosing Proserv for their first GoM wells and has led to them now upgrading wells utilising our Artemis 2G (A2G) technology, a next generation controls and communications technology for both green and brownfield applications. Talos Energy and Proserv began working together in 2014 for subsea distribution and controls for the Phoenix area development. By 2017, the controls upgrade for legacy wells tying back to the Helix Producer I was well under way. 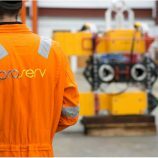 Proserv has now upgraded each of the third party SCMs, by replacing the legacy electronics with Proserv’s latest subsea electronics technology. The wells with upgraded SCMs will be installed successfully in Q1, 2019 and will provide Talos with high-speed data management and industry leading reliability. 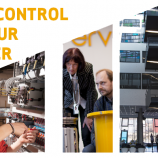 The successes of the controls upgrades for Talos proves the value of Proserv’s flexible Augmented Control Technologies (ACT) approach in helping clients to optimise their subsea production in a more cost-effective way. 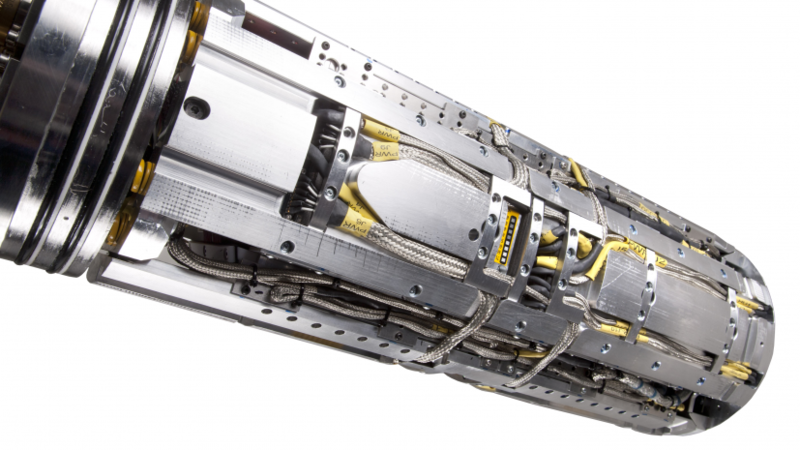 ACT incorporates the use of the high-speed, reliable Proserv A2G subsea electronic module to either replace the OEM electronics module, co-exist with existing networks, add instrumentation in a brownfield, or allow for high speed data monitoring, an increase in bandwidth and transparent communications. Working in close cooperation with clients allows Proserv’s knowledgeable engineering and service teams to choose the most appropriate application of the firm’s technology to optimise the performance of a producing asset over its entire life.